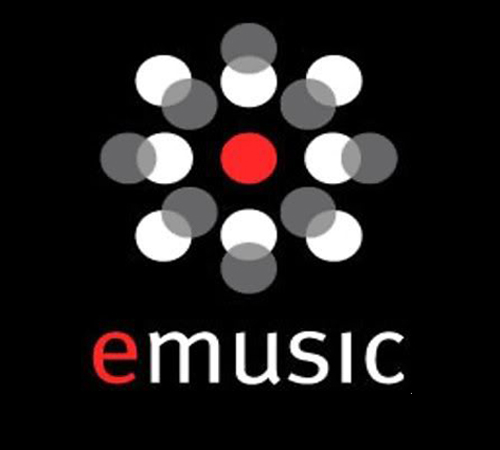 eMusic is a subscription based service that provides a large library music and audiobooks. After iTunes, this is the most popular online music store. It operates in the United States, Canada and 26 European Union nations. You can sign up to a subscription, with reduced prices, or just buy as you like. The site is particularly good for indie and alternative music. The big plus about this subscription service is that all songs are DRM-free — you get a set amount (depending on your subscription level) to download and keep every month. This service is iPod friendly and a free trial is offered, giving you the chance to try out their service.